Perfect location, partial views of Lake Dubay! 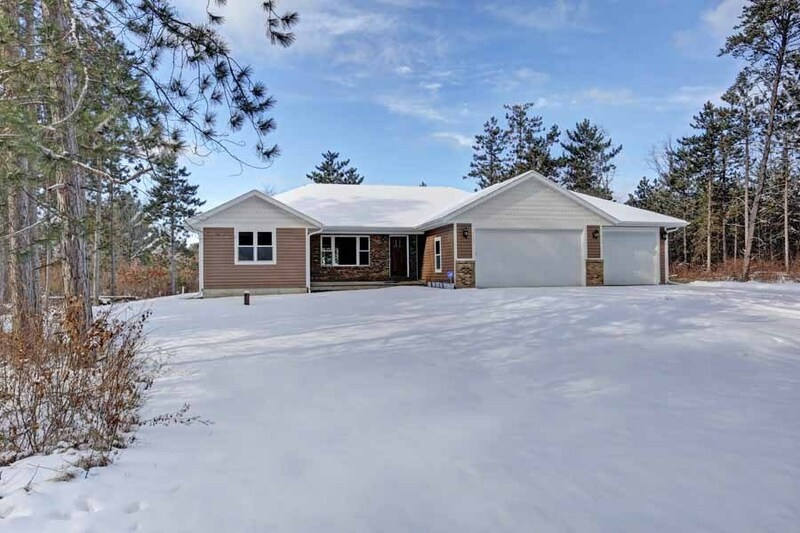 Only 5 minutes from the highway for a quick commute to Wausau or Stevens Point. Quiet and beautiful neighborhood on Lake Dubay. Newer build (two years old) 3 Bed 2 Bath all on the main floor. 3 car garage, with plenty of parking in drive. Master suite has large walk in closet and upgraded glass and tile shower.